There's chocolate delight in each and every bite. 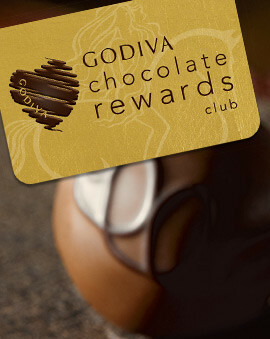 When giving the gift of chocolate, a chocolate gift box from GODIVA is a guaranteed way to get the response you want. Whether they are a dark chocolate fan, a milk chocolate fan, or prefer white chocolate, these assorted chocolate sets will have something for everyone. 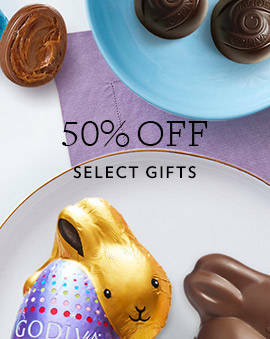 Give the chocolate gift that keeps on giving and impressing even after the initial gifting. If you really want a show stopper, go for gold with a large box that will be enjoyed for weeks to come. The huge box of chocolates from GODIVA is proof that sometimes more IS better. And when there is so much to go around, the recipient is guaranteed to share so everybody wins. 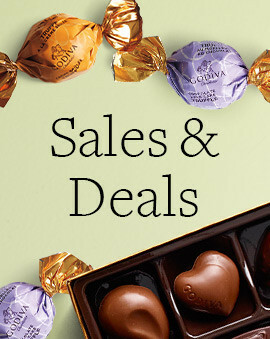 Deliver the best surprise of all with these chocolate gift boxes from GODIVA. 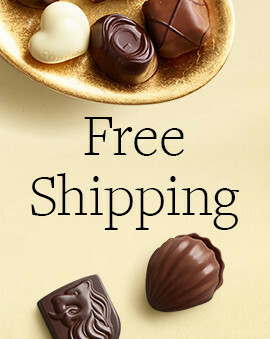 They’re filled with the delicious gourmet chocolates that are sure to please the toughest crowds. Our ballotin gift boxes come wrapped with beautiful bows filled with decorated chocolates that will have everyone melting with pleasure when they taste it. 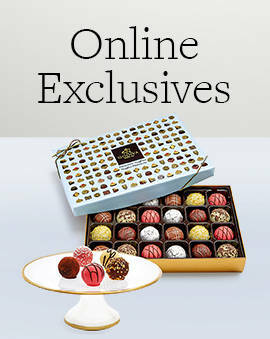 Earn best friend and best family member status with these gold ballotins from GODIVA. And for even more ways to shop for your favorite chocolate gift boxes, head on over to our seasonal chocolate gift boxes section for perfect Christmas and holiday gifts. Or if it's February, find a delicious gift for your sweetheart on our Valentine's Day chocolate gift boxes.